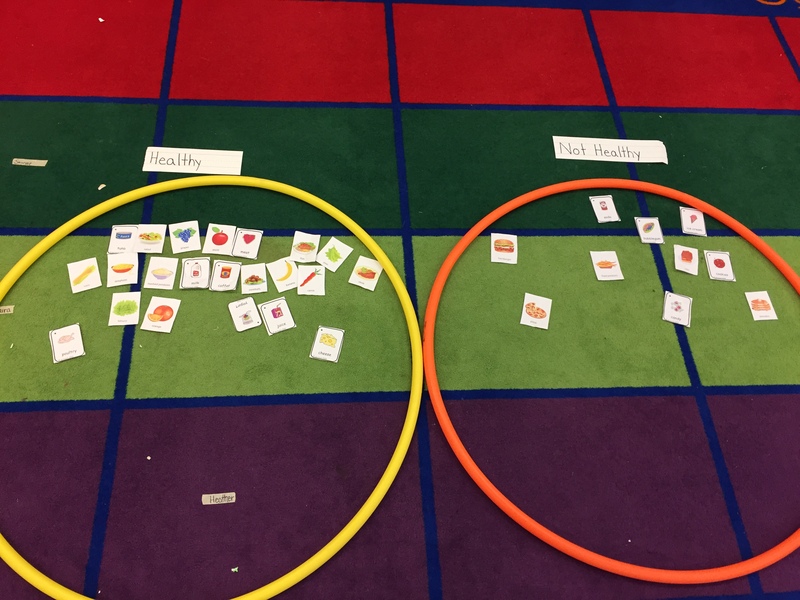 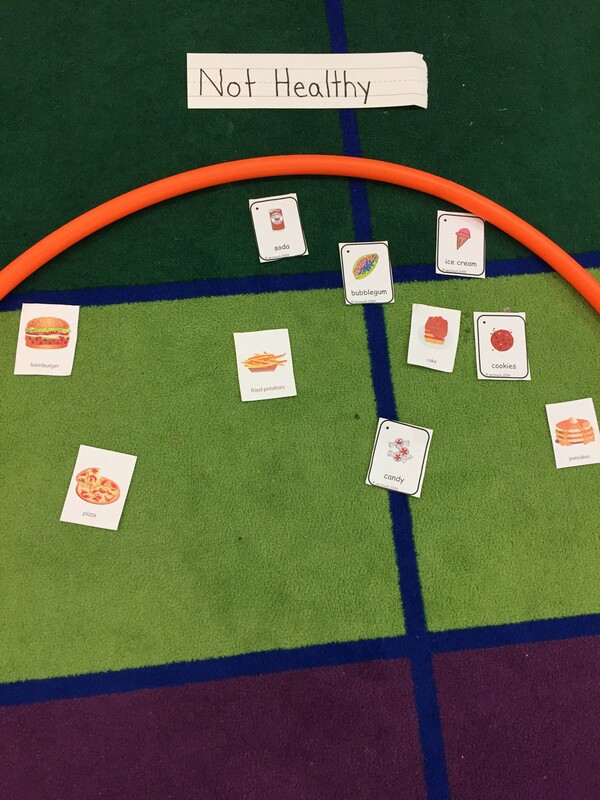 In science we’ve been studying nutrition and food groups. 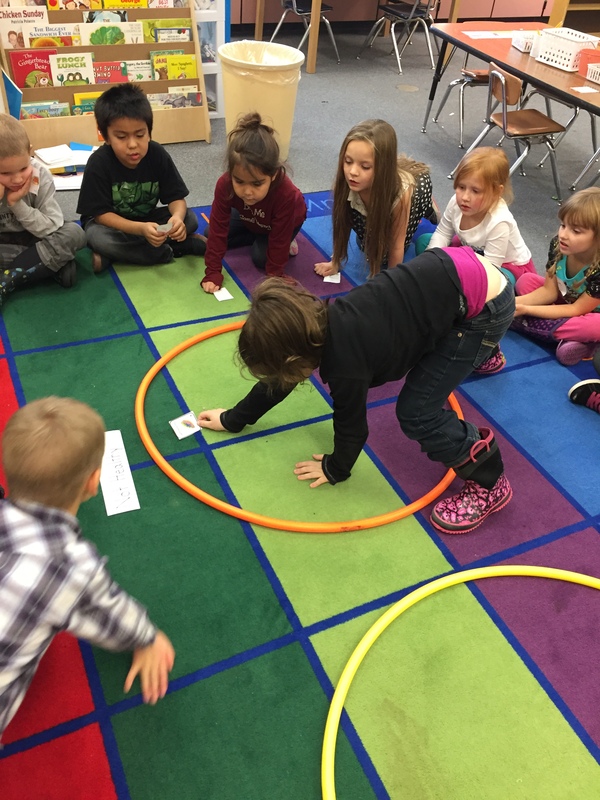 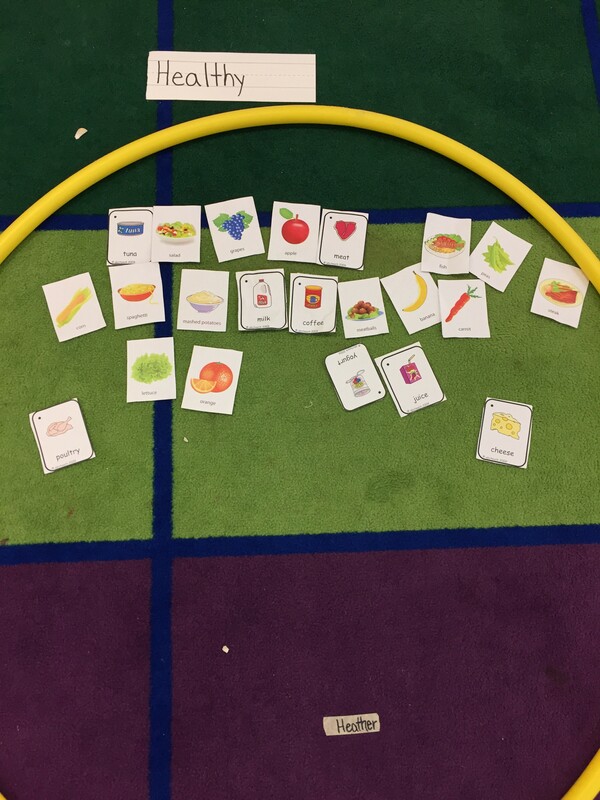 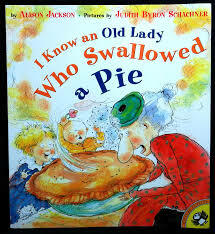 We read “Fruit”, “Bananas Sometimes”, and “We Set the Table” in our leveled reading groups. 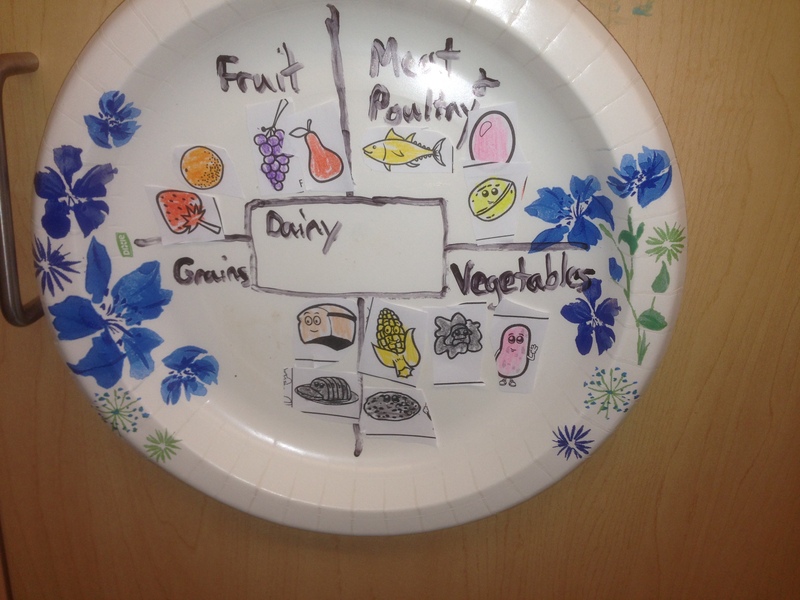 Then as art activity we decided to create a healthy plate of food full of the five food groups. 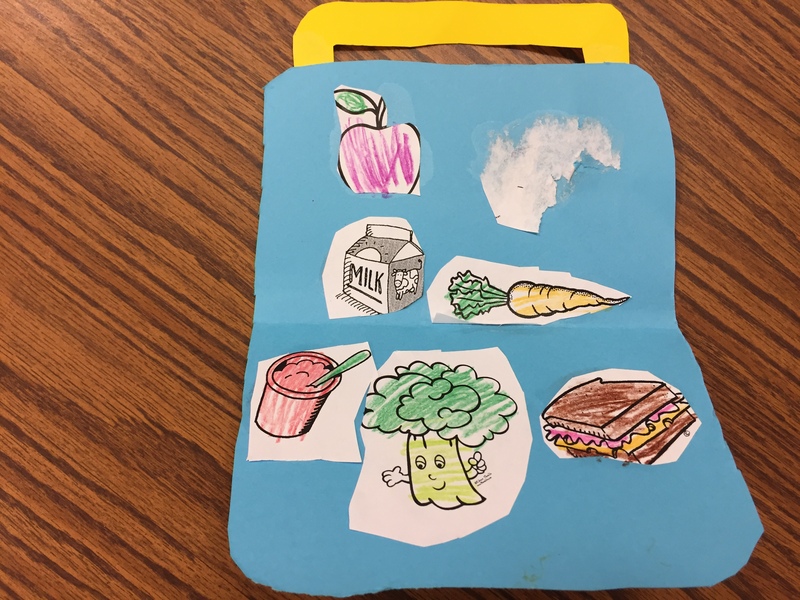 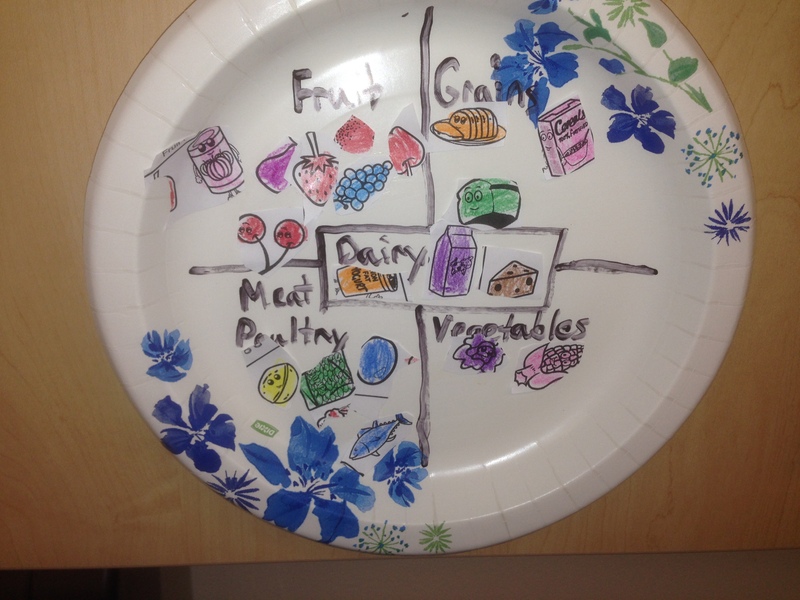 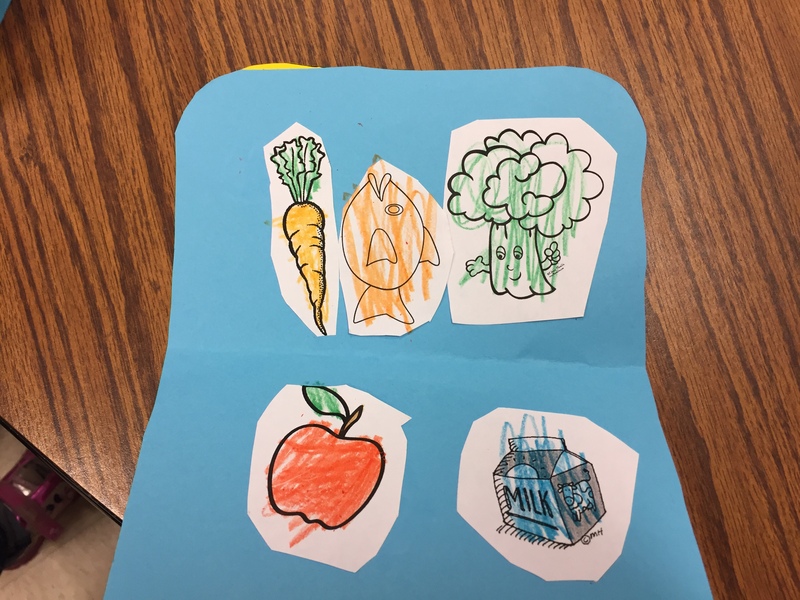 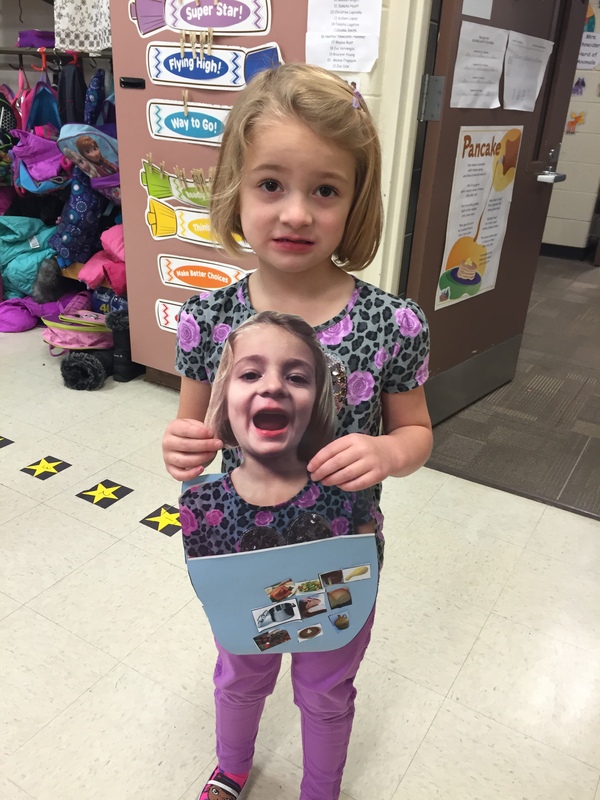 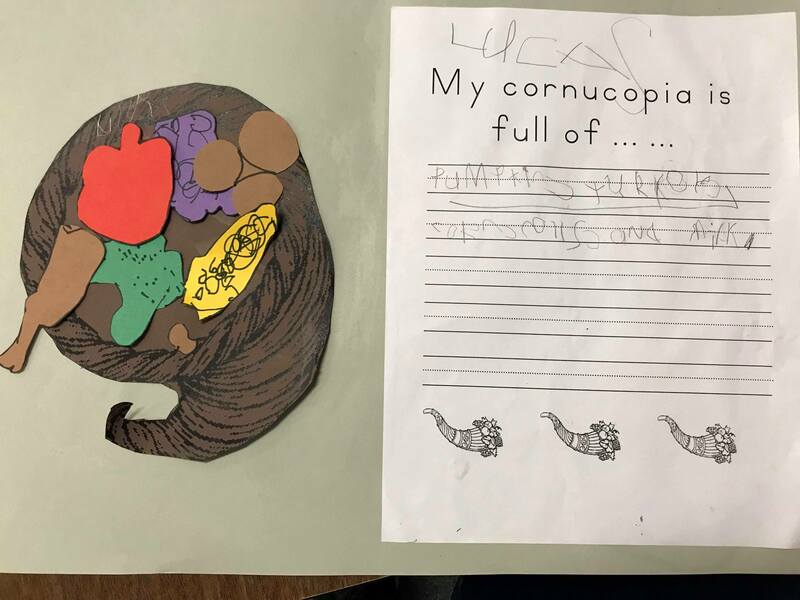 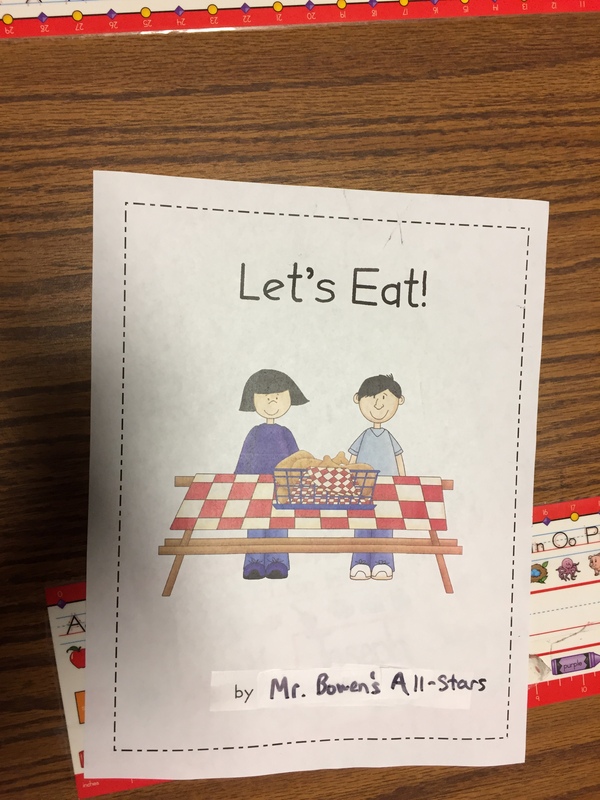 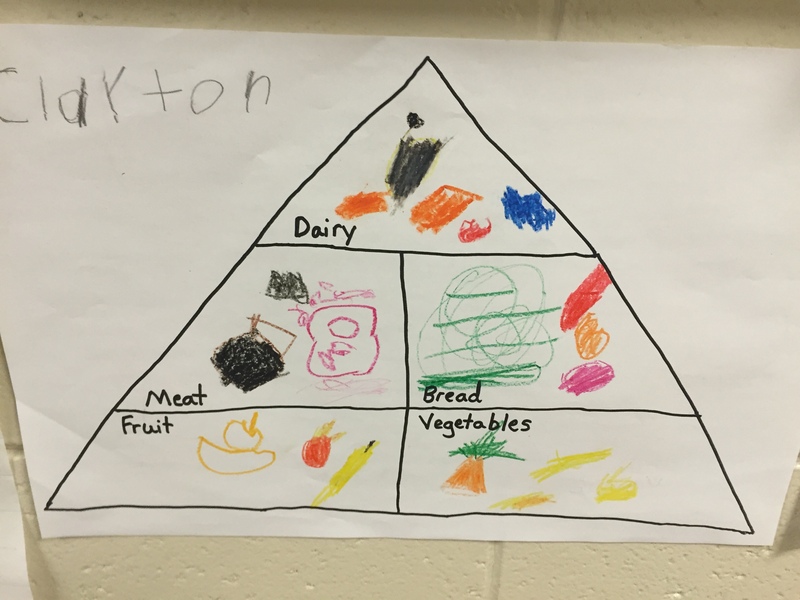 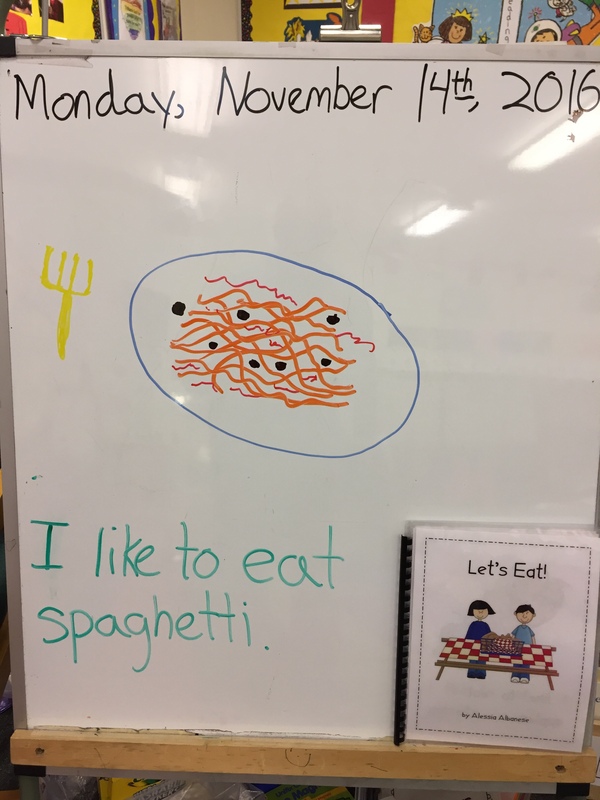 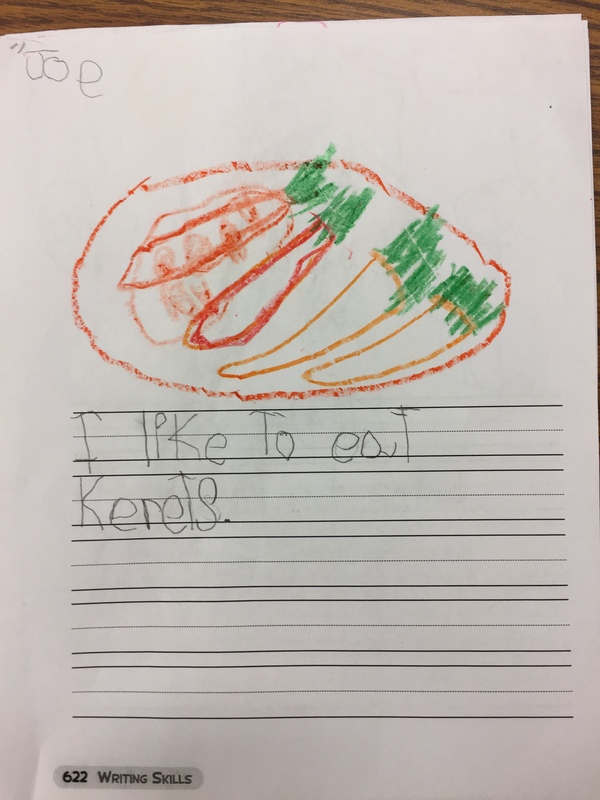 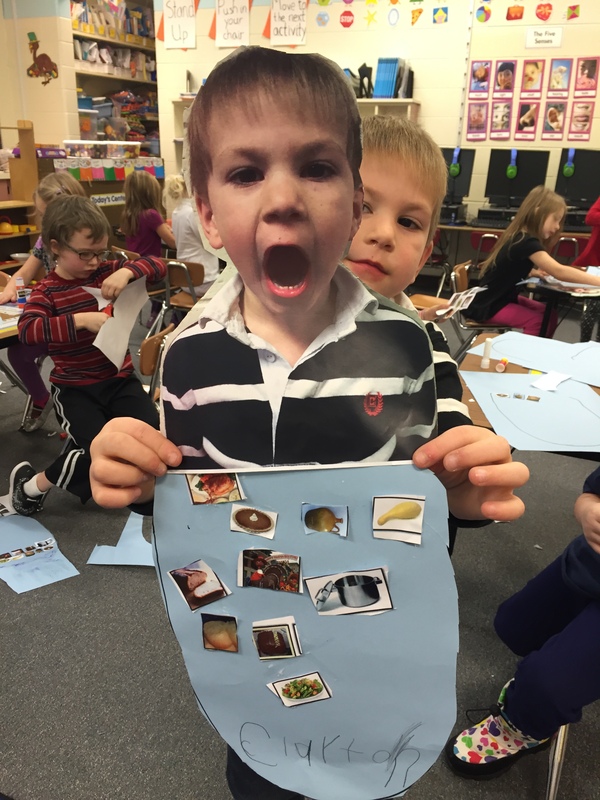 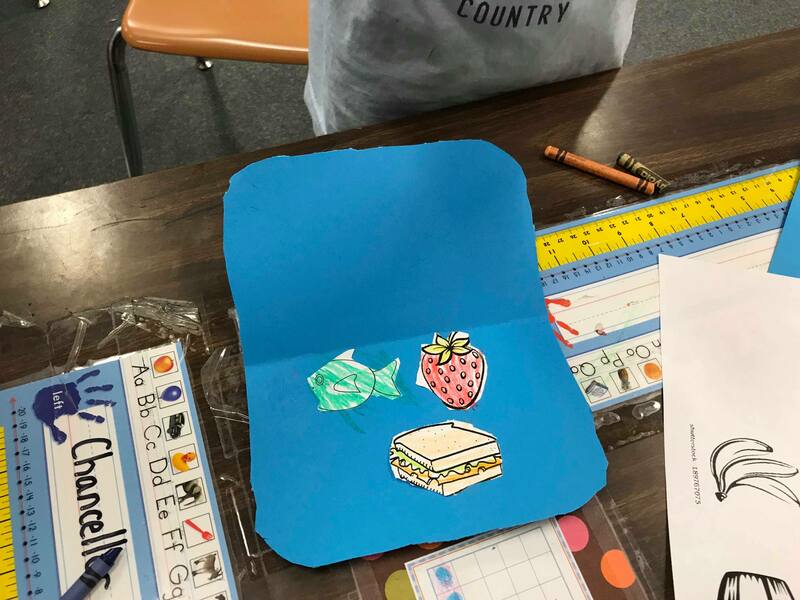 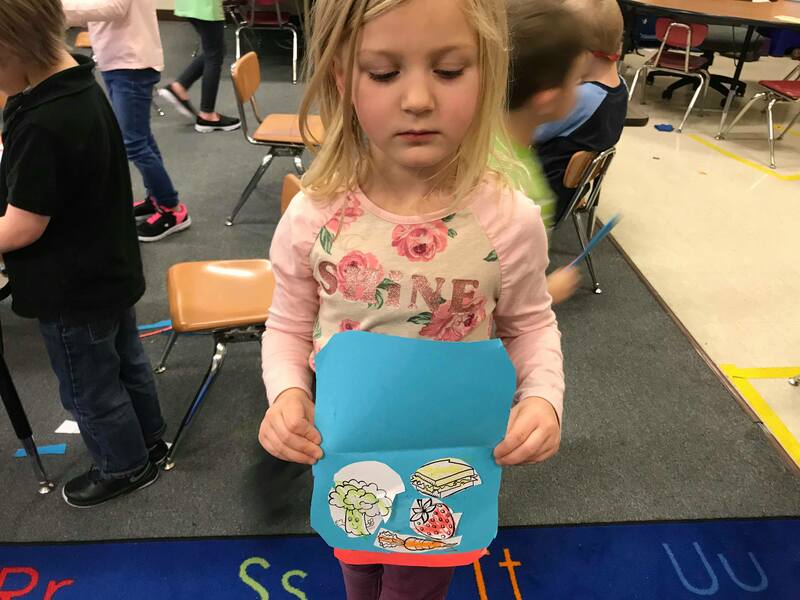 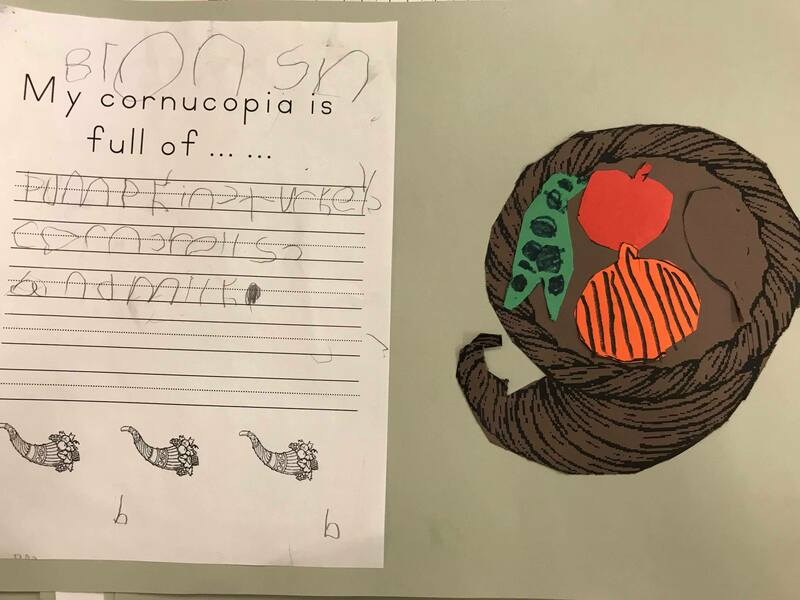 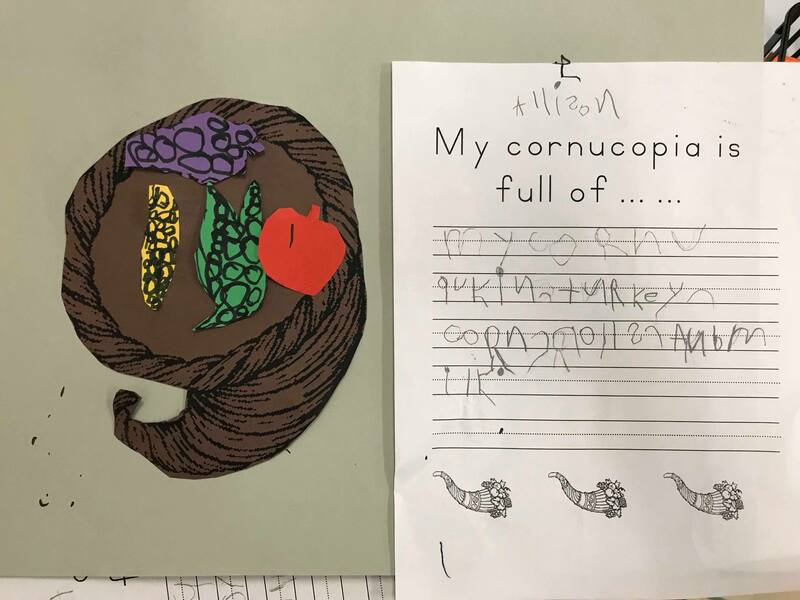 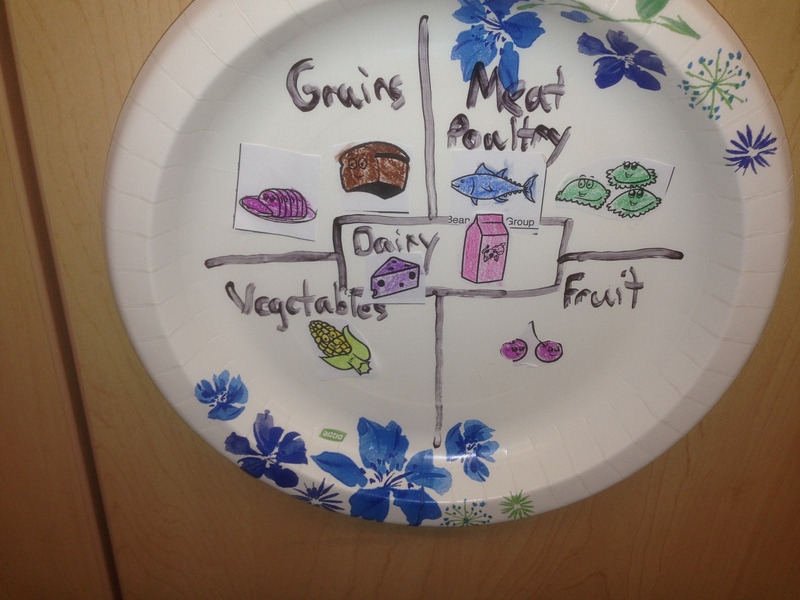 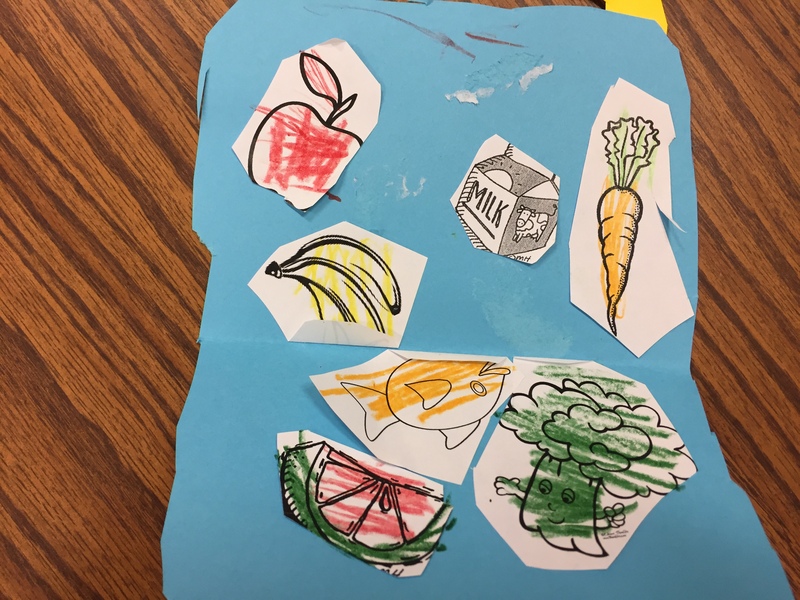 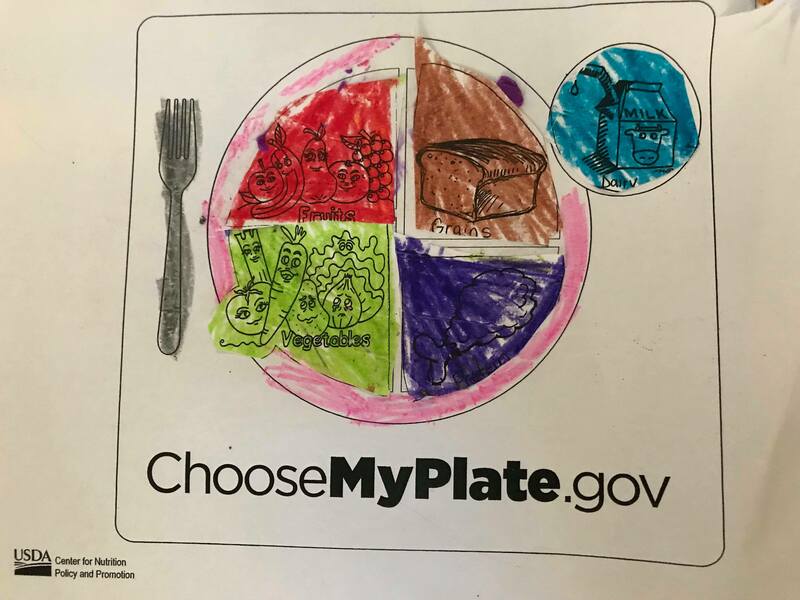 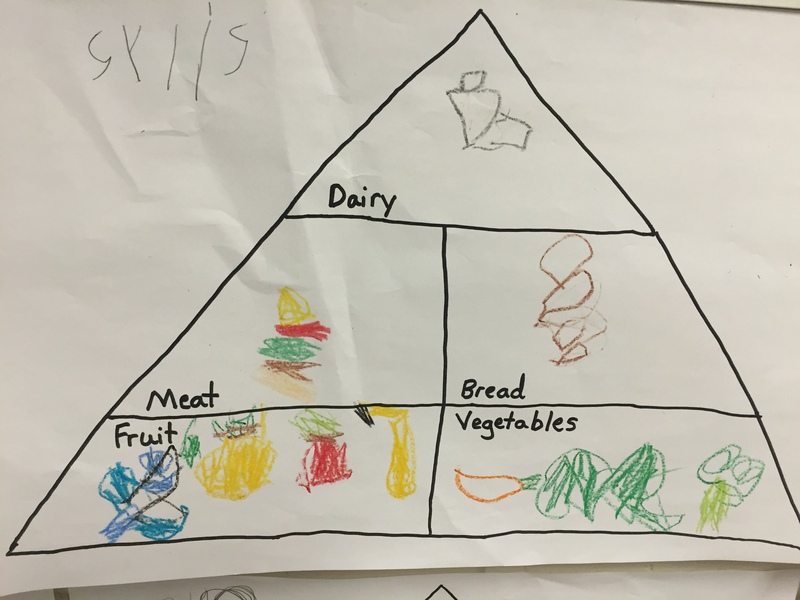 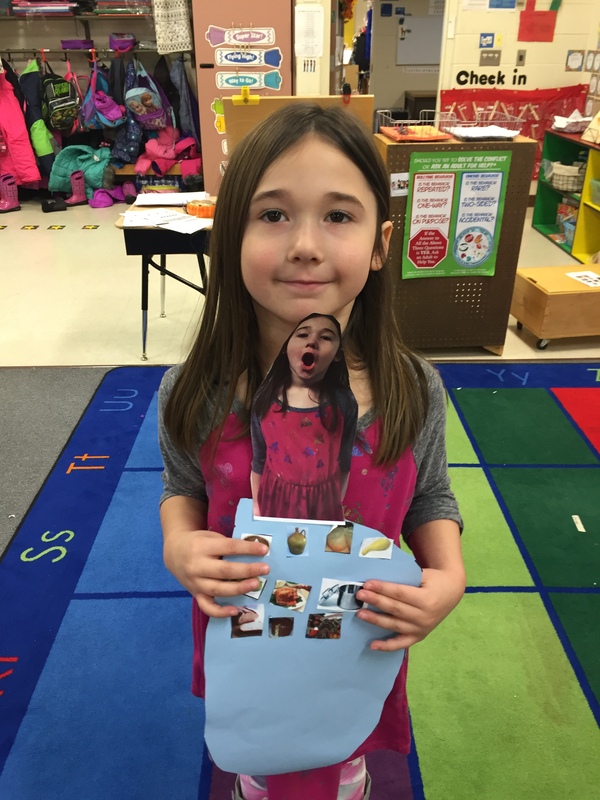 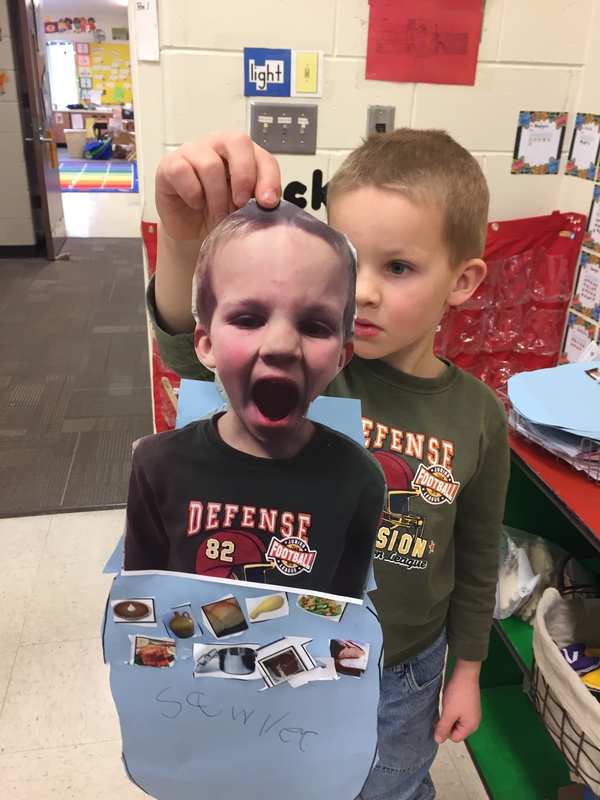 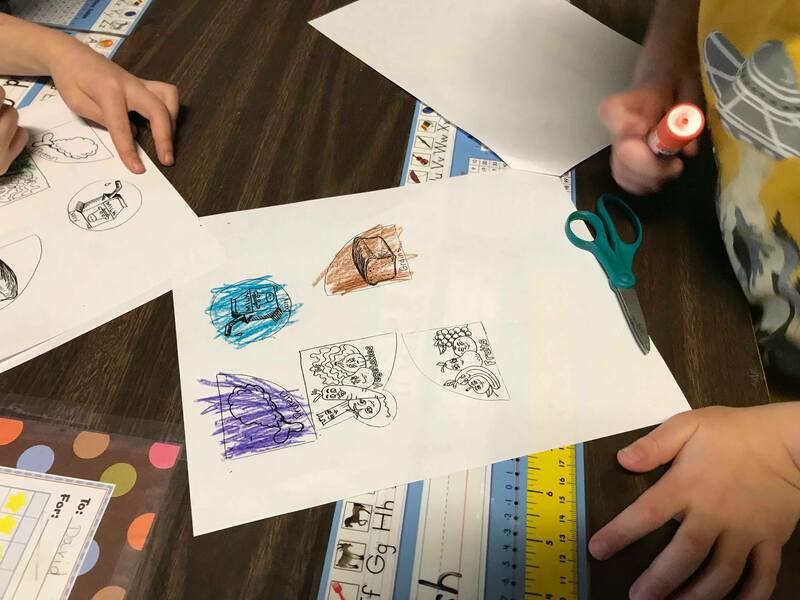 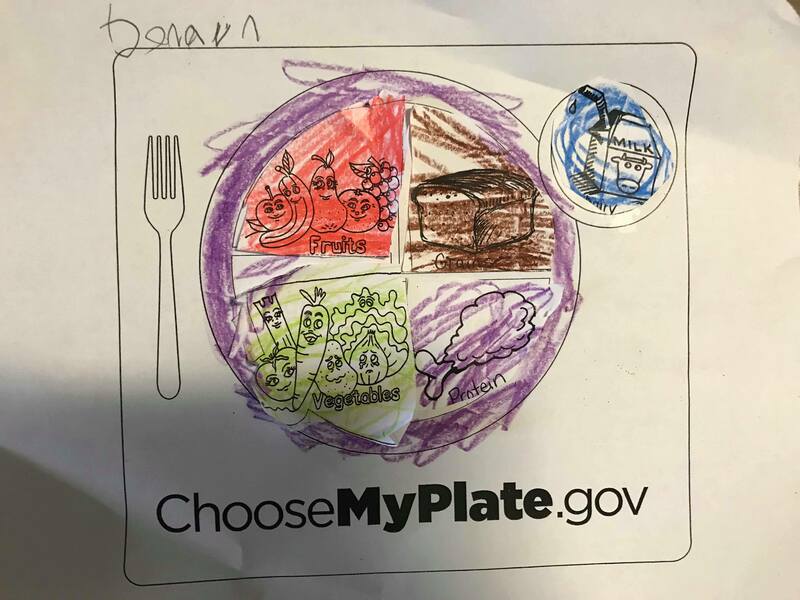 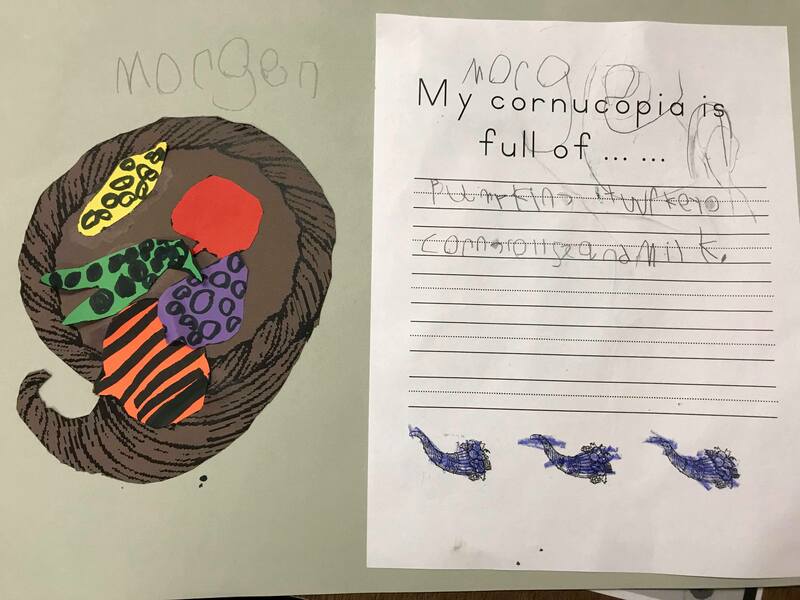 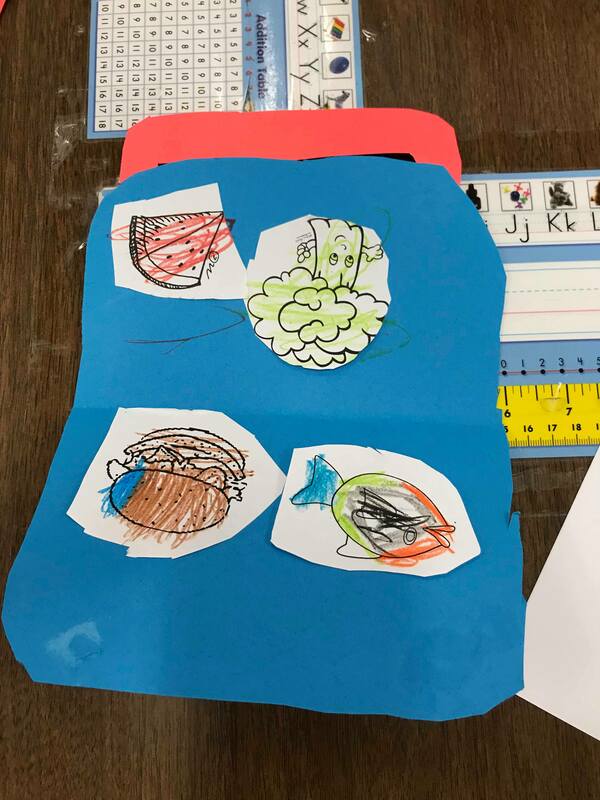 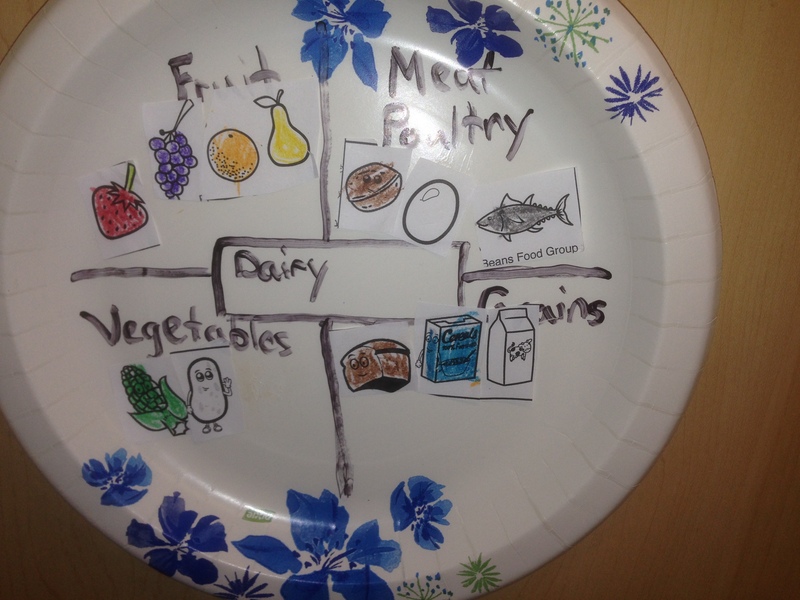 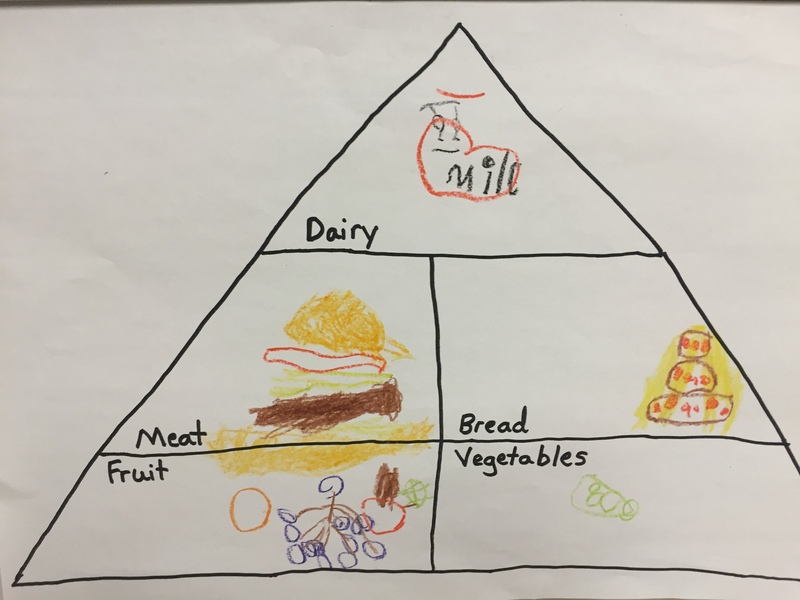 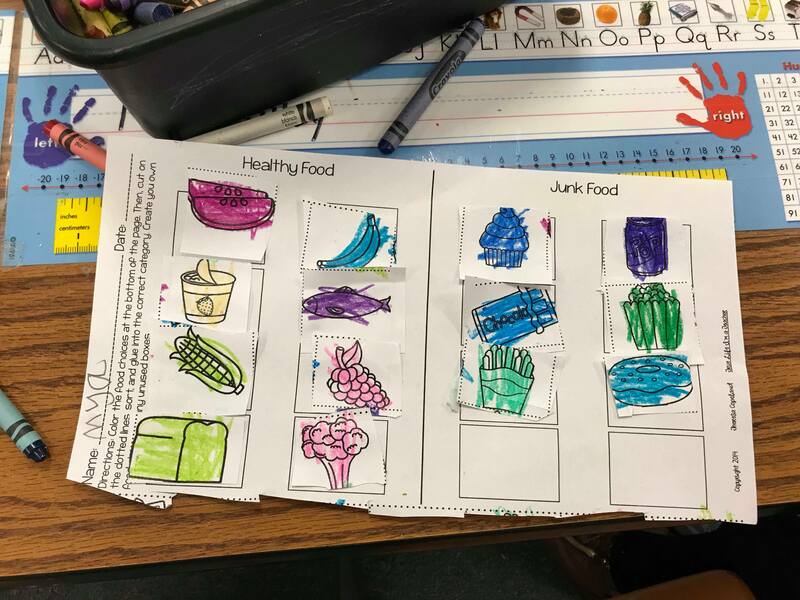 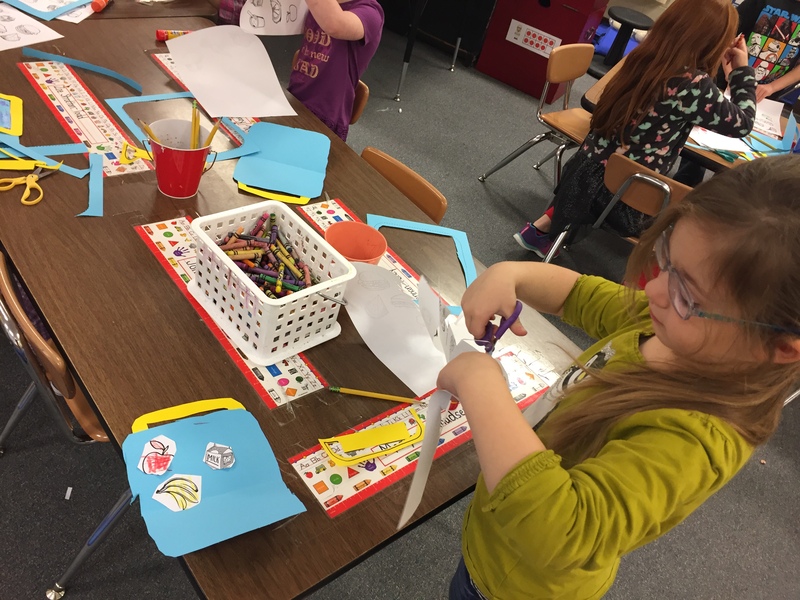 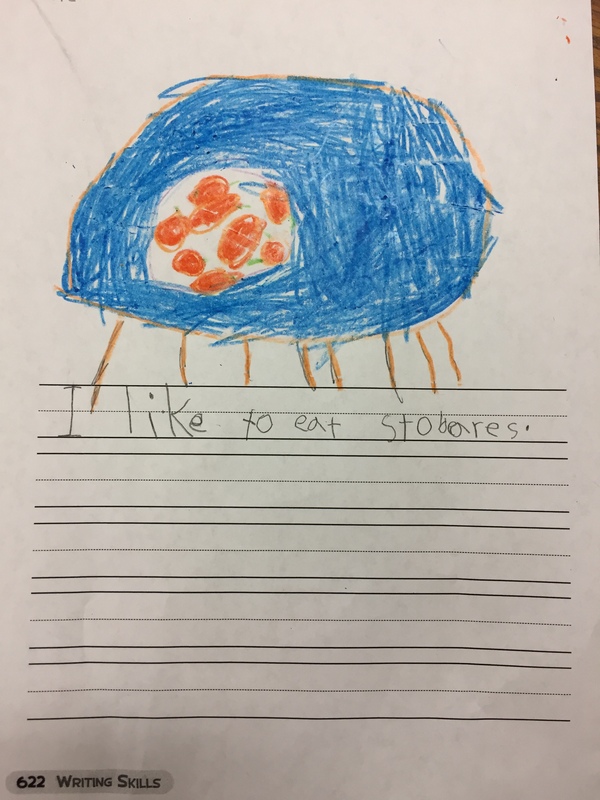 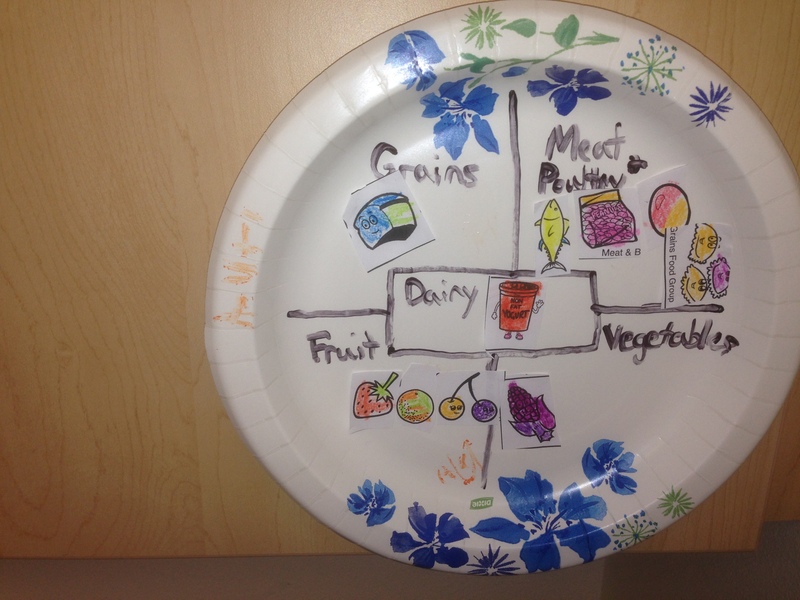 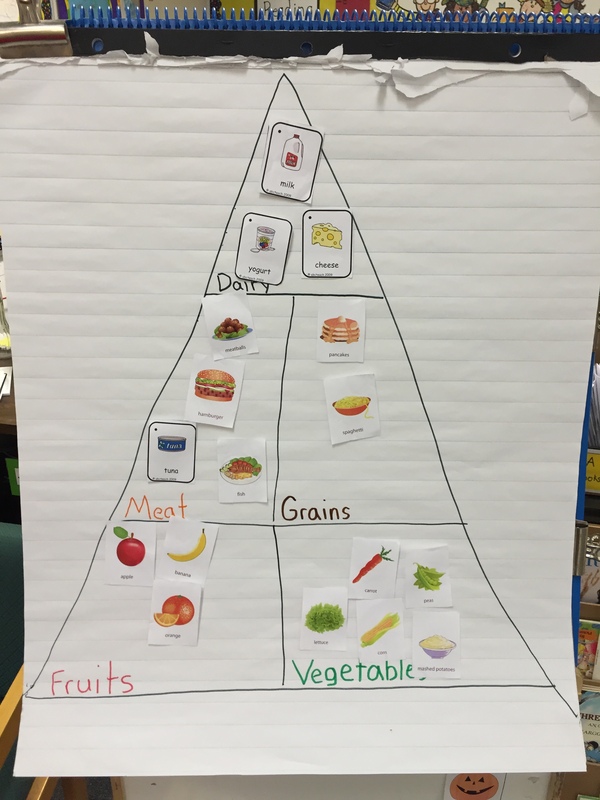 Students colored pictures of food and pasted them to their correct food groups. 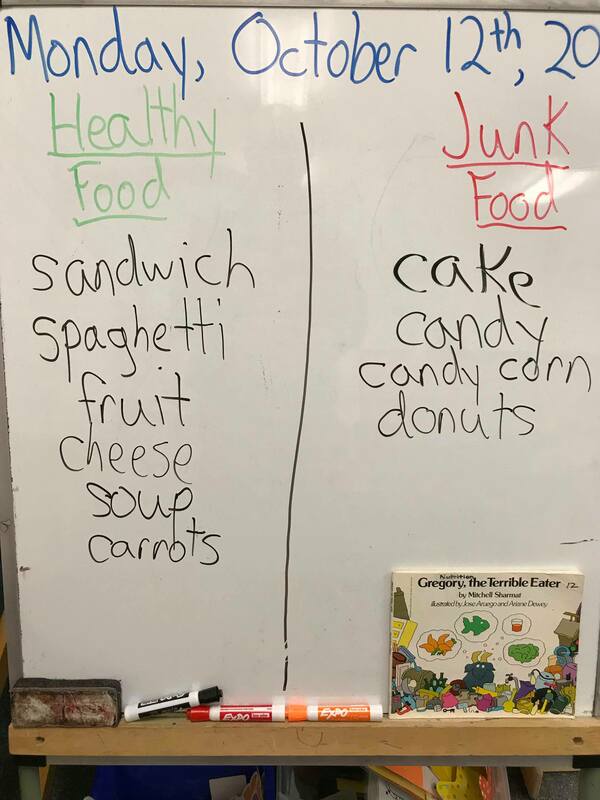 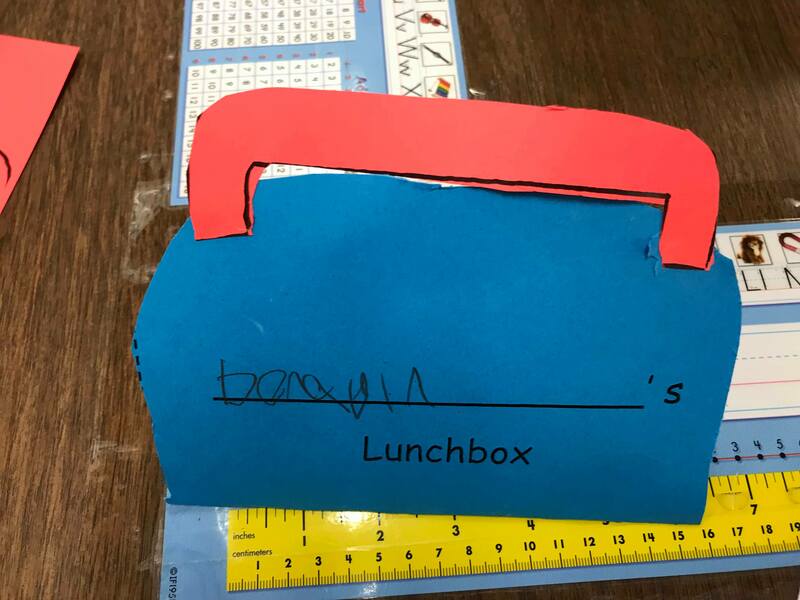 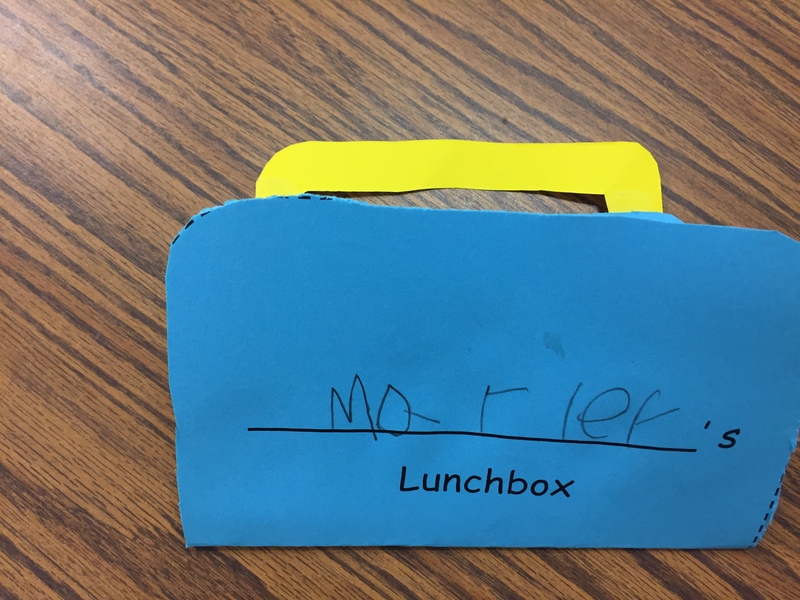 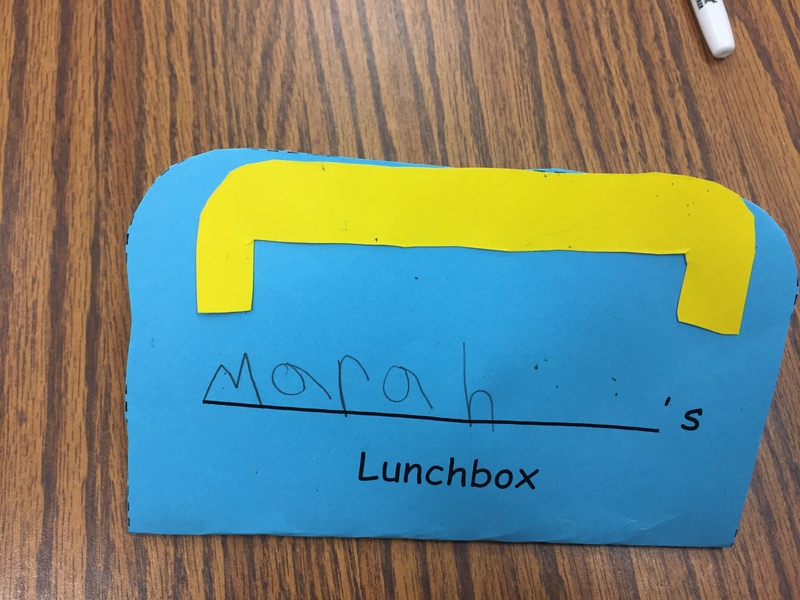 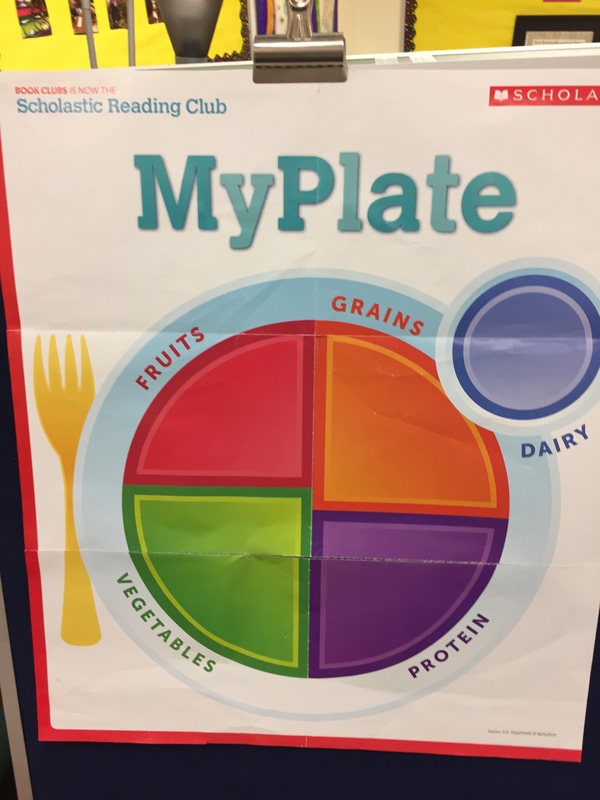 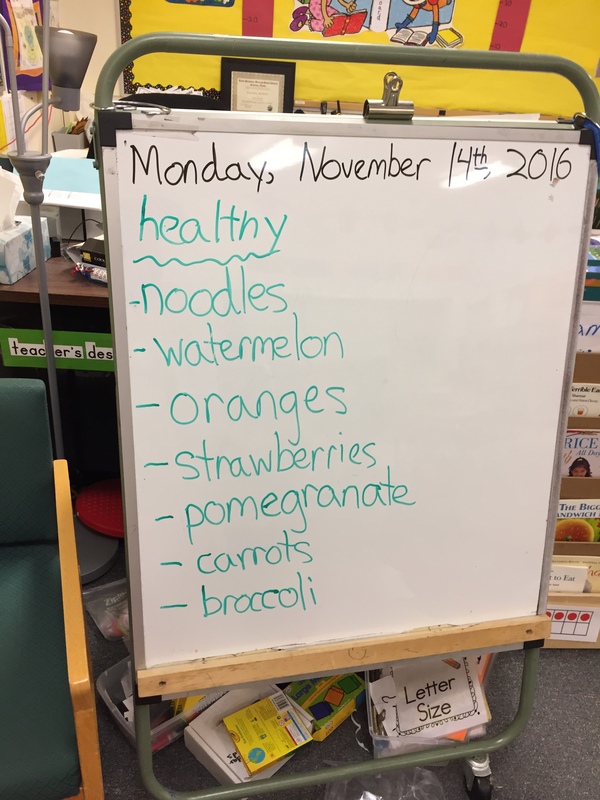 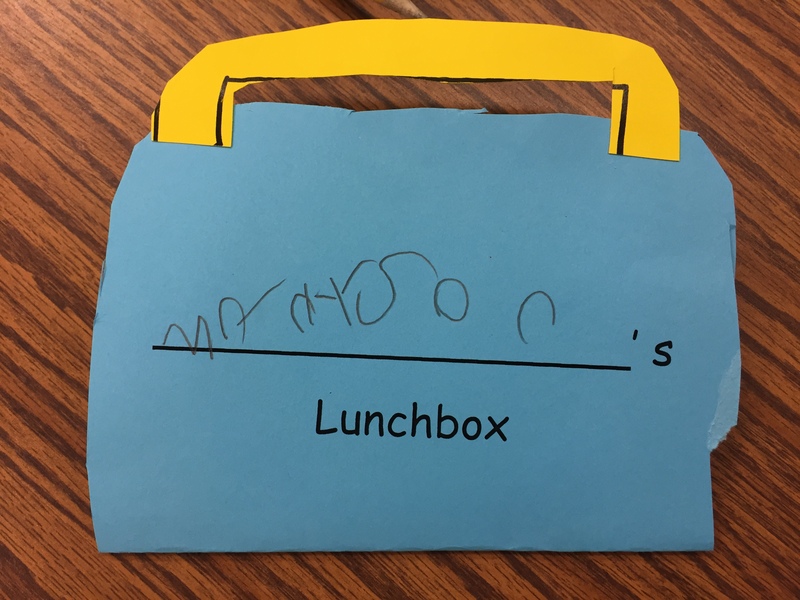 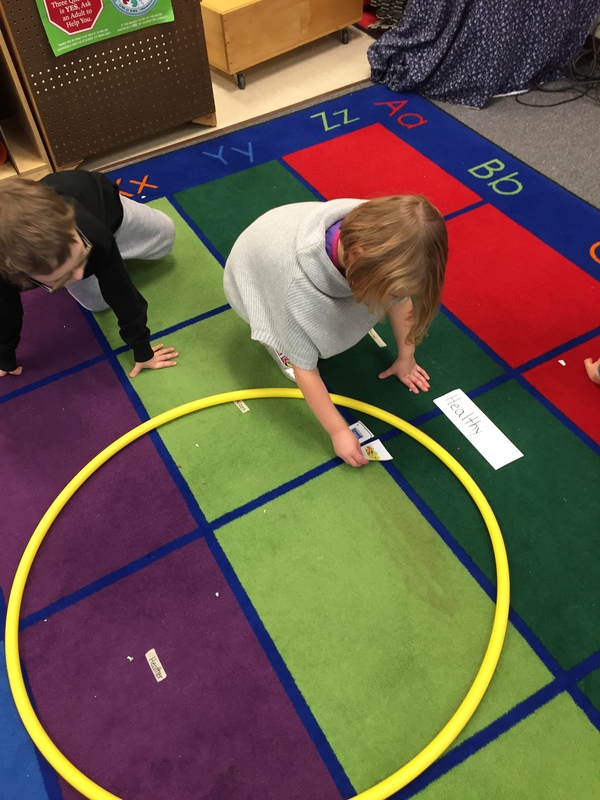 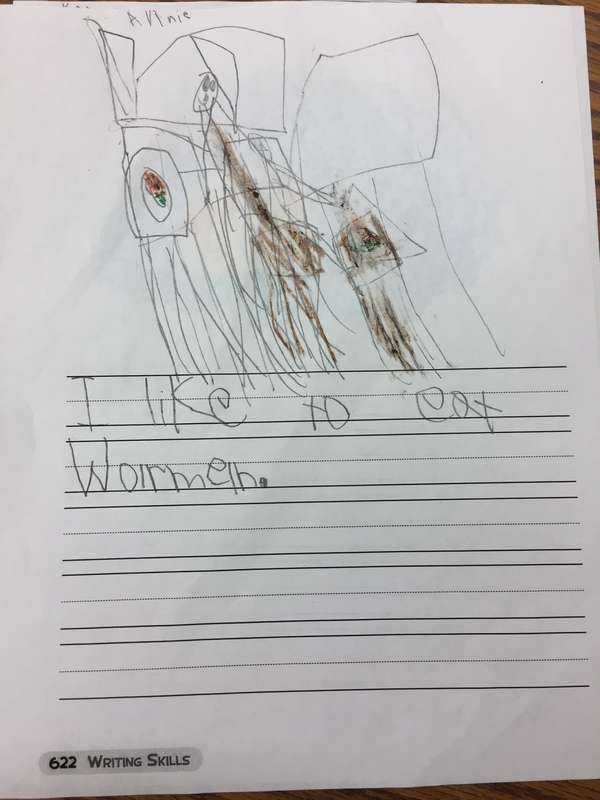 Students only looked for healthy food to put on their plate.